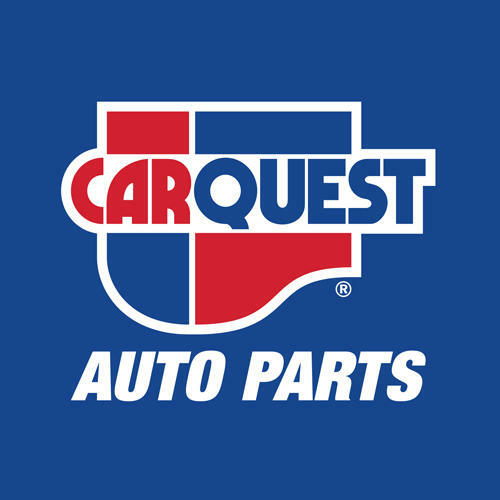 Carquest Auto Parts, auto parts store, listed under "Auto Parts Stores" category, is located at 1670 Rue Eiffel Suite 100 Boucherville QC, J4B 7W1, Canada and can be reached by 4506415757 phone number. Carquest Auto Parts has currently 0 reviews. Browse all Auto Parts Stores in Boucherville QC.